Every year Lake Blackshear Resort & Golf Club, located at Georgia Veterans Memorial State Park, hosts a number of activities all centered around celebrating our Veterans and those who have made the Ultimate Sacrifice to continue the freedoms we enjoy in our country. Below are a list of activities that run from November 6 - 12, 2016. 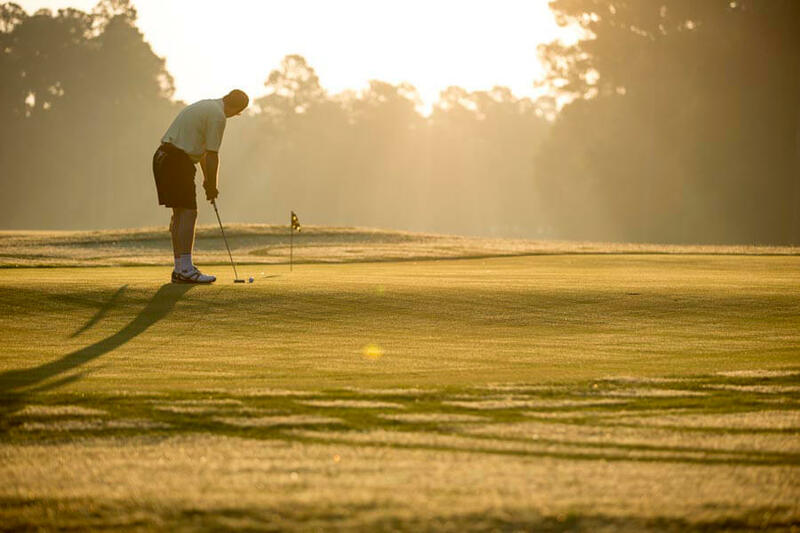 Veterans and active Military play free at Georgia Veterans Memorial Golf Course between November 6 – 12, 2016. 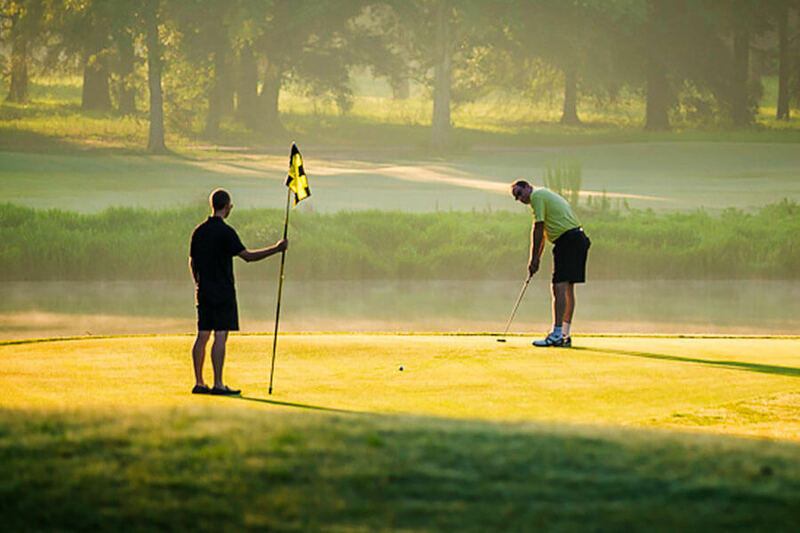 Call beginning November 2nd to book your tee times. A valid military ID is required when you come in to redeem your play time. 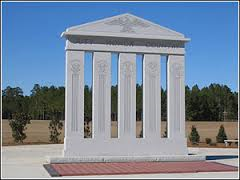 Join us on Saturday, November 12, 2016 for a Brick Laying Ceremony near the entrance to Georgia Veterans State Park. Each new brick represents a loved one who has died in service to our country. Join us as we recognize them by name. Our Military Museum, located at the Visitor’s Center, is open year round for anyone to come in and learn more about Georgia’s history in the American Military. Educational displays are set up from the Civil War all the way to the Gulf War. 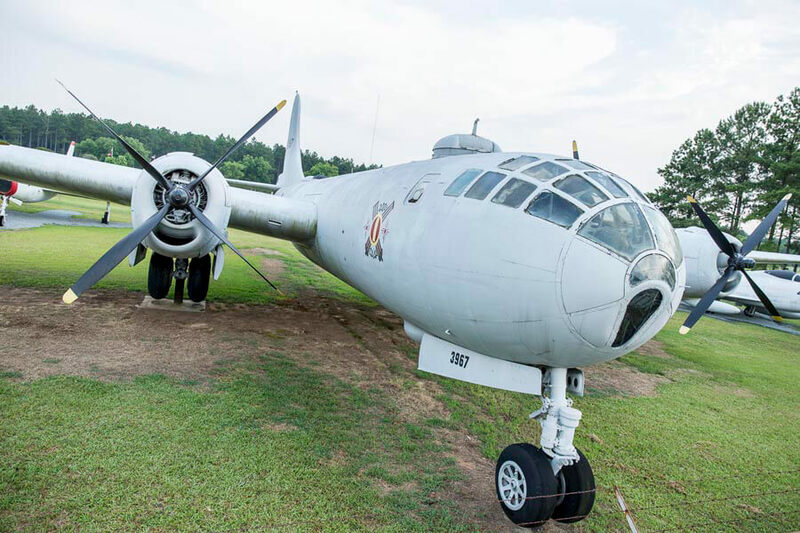 Outside we have an impressive display of military machinery including our B-29 Bomber. Donations to maintain the museum are accepted and always appreciated.